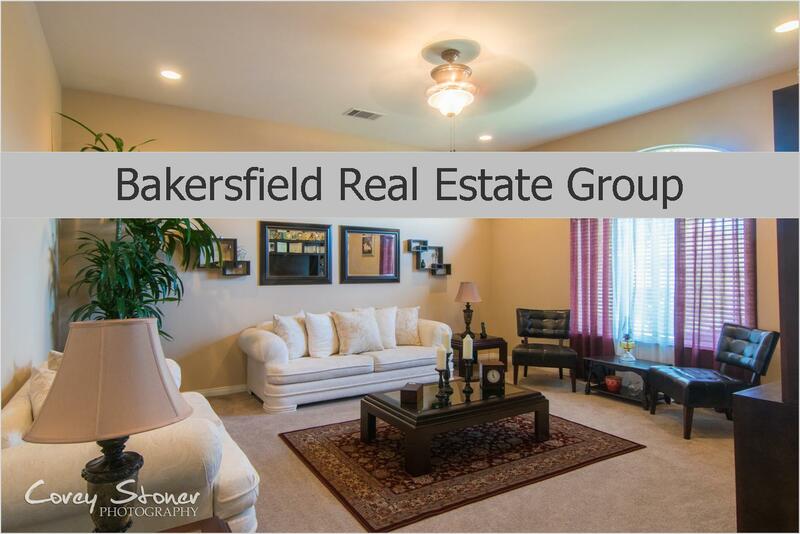 Buying a home in Bakersfield California soon? 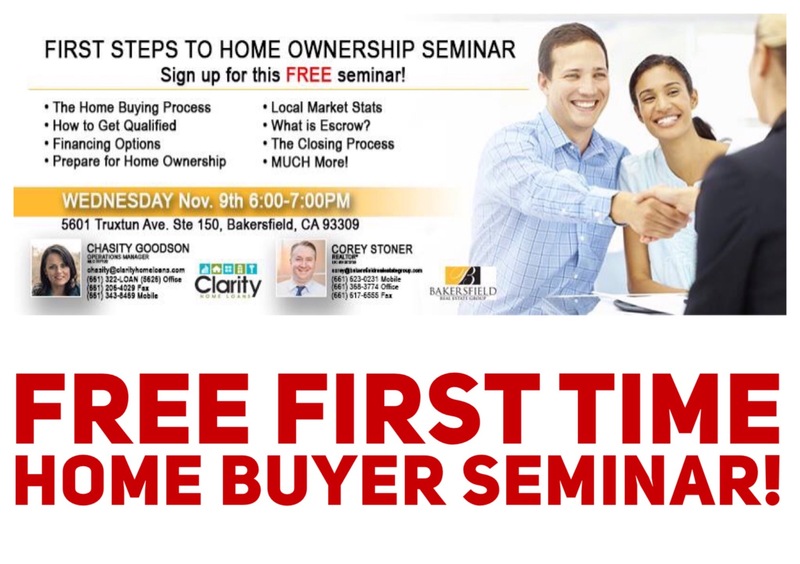 We'd love for you to join us in our powerful FREE Home Buyers Seminar tomorrow November, 9 2016! Come join us as we walk you through the Home Buying process and what to expect when buying a home. We will have a local mortgage lender here to provide info about loan programs, down payment assistance programs and so much more. She will be able to answer all of your questions from Bankruptcy to Foreclosure and Short Sale Wait periods. Knowledge is power and we are here to offer you Home Buyer Knowledge for FREE! We will also be raffling off a $25.00 Gift Certificate to Outback Steakhouse to a lucky attendee! Will you be here? We sure hope so!